Beyond your ideas about classical gastronomy, there is a field of molecular cuisine – we will meet you there. This genre of culinary sciences has existed since 1969 and has gained popularity throughout the world. 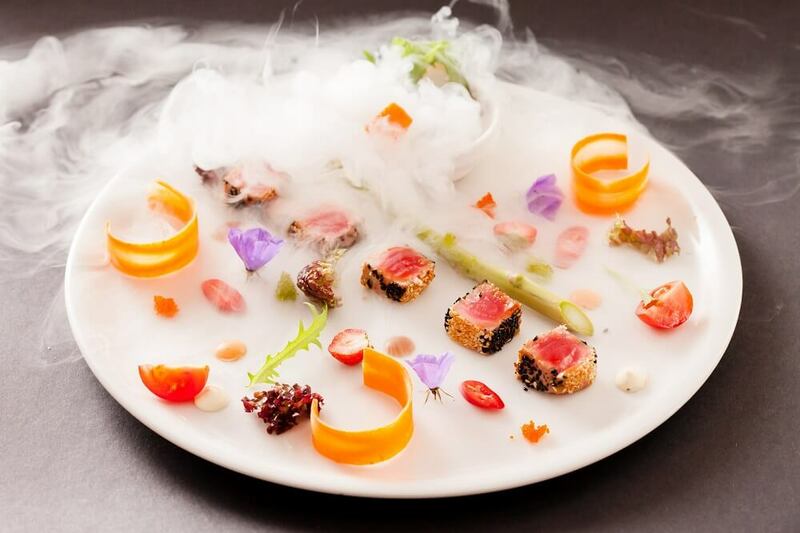 Today POPSOP introduces you to the legends of molecular gastronomy, whose dishes you still can taste. 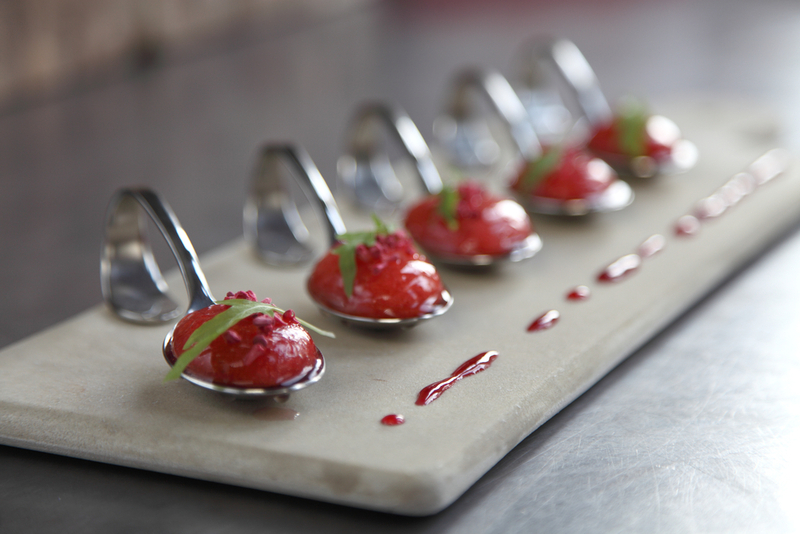 Molecular gastronomy is a provocation. Its dishes do not fill your stomach, but surprise your brains, cooking can take hours, and eating – no more than a couple of seconds. 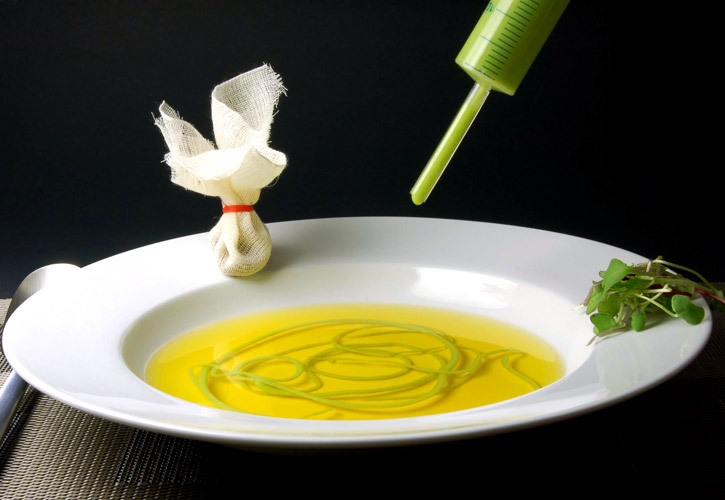 According to the scientific approach to the composition of products, chefs transform the appearance of dishes using various chemical and physical reactions. Kitchens in molecular restaurants are more like laboratories with special aggregates, without which it is impossible to make salmon foam or jelly from garlic. 1. Espumisation – turning the product into foam. 2. 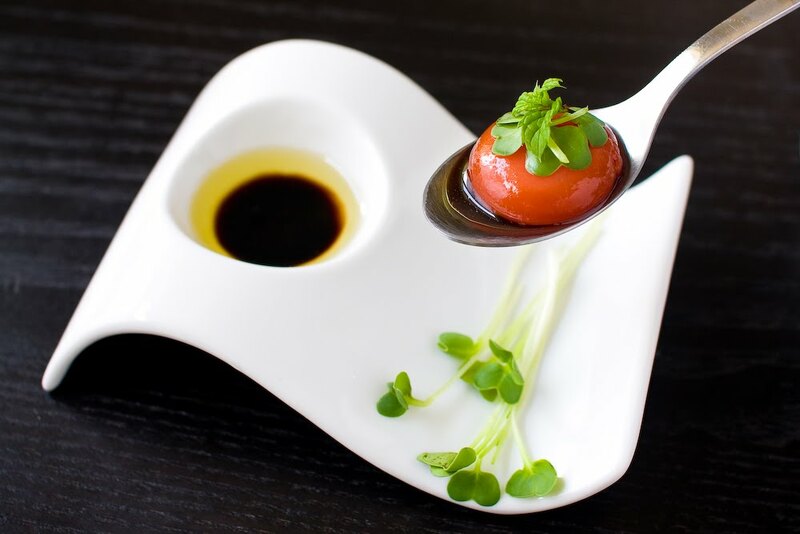 Spherification – the conversion of the product into jelly. 3. Emulsification – the transformation of the product into a liquid. Who knows these techniques perfectly? Who will make spaghetti from spinach with eyes closed? 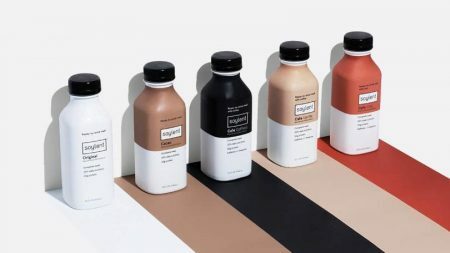 Who is not afraid of the words soy lecithin and alginate? Let’s get acquainted. This imposing man walked gently into the G9 – the top nine chefs on the planet. 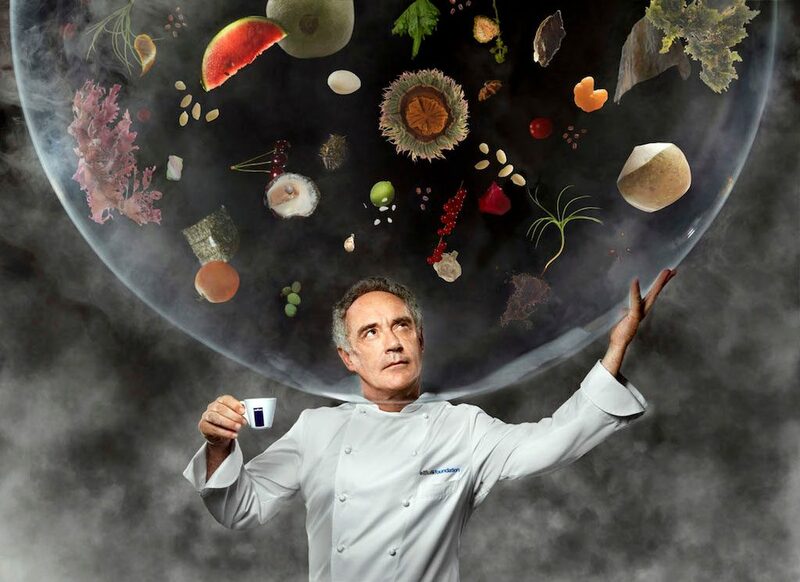 From 1984 to 2011, Ferran worked as chef of the elBulli restaurant at the Costa-Brava (Spain) and brought it3 Michelin stars. 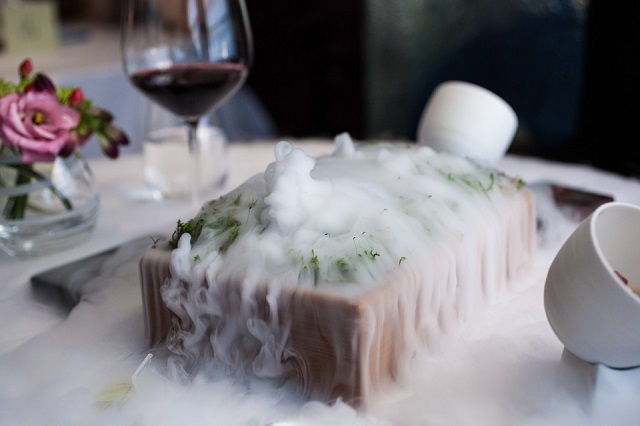 Despite the fact that throughout the world Adria is considered one of the pioneers of molecular gastronomy (actually, he invented the type of food – foam), he calls his kitchen a “provocation”. 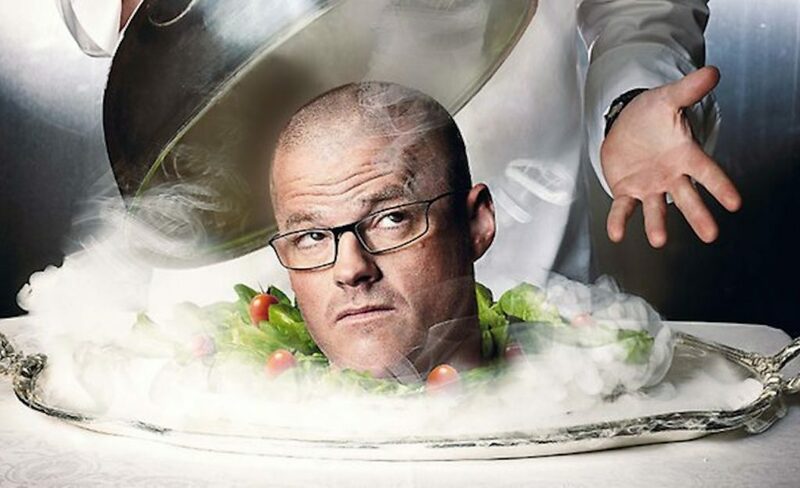 Heston Blumenthal is a British celebrity chef. He is the proprietor of The Fat Duckin Bray, Berkshire, one of five restaurants in Great Britain to have three Michelin stars, also he owns the restaurant Dinner in London and Melbourne, that have two Michelin stars, and two pubs in Bray, The Crown and The Hinds Head, which has one Michelin star. Anyway the lovely child in his family empire is The Fat Duck. The speciality of the place is the triple cooked (in duck fat) chips, which has set a benchmark for all chips in general. The restaurant is amazingly popular. You should book and pay in advance. For instance in the beginning of May you can find the table only in the middle of September. with the product at hand. We get free samples from farmers and fisherman then we do blind tastings, – Heston describes the work of his team. If you’ve done some work to get something, you’ll enjoy it much more than if it’s just given to you. There are quite a few things we’re looking at on that front. If you drive miles to go to a restaurant, somehow it just makes the whole thing more enjoyable. 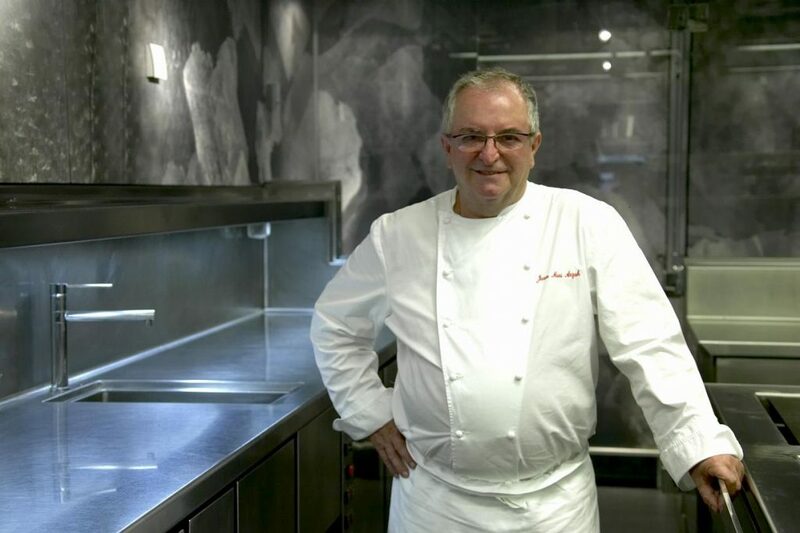 The eldest member of our rating already celebrated his 75th birthday, but he is still in game and runs one of the most popular restaurants in Spain – Arzak in San-Sebastien, which (for sure!) has 3 Michelin stars. 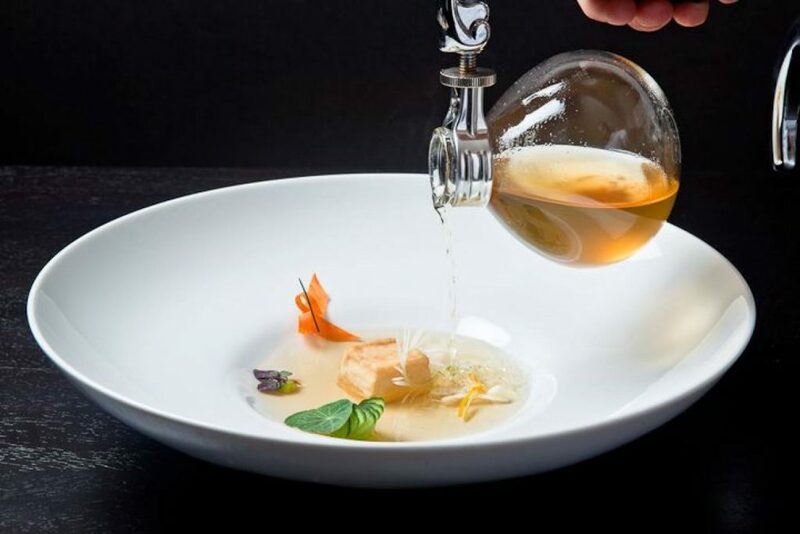 Along with the title of the legend of molecular gastronomy, Arzak is recognized as the founder of the “new Basque cuisine”, as well as the author of “techno-emotional cuisine”. Above all, what you must put first is the product that you work with. It doesn’t matter how you work with it, how scientific you get. The products themselves must come from kilometer zero, from your own region. It must grow there, ripen there, thrive there. 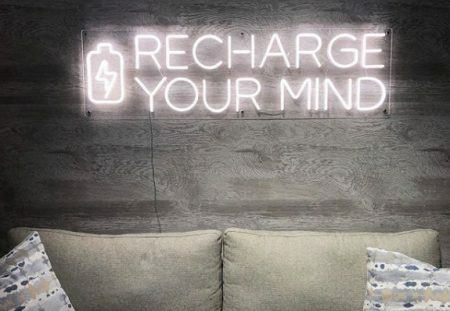 After that, you can get creative. Posted in Interview, Marketing, Trends. Bookmark the permalink.